Please find below some of our most Frequently Asked Questions (FAQs). If your question isn’t answered here, or if you would like to get in touch then please do not hesitate to send an e-mail to info@hellaholic.com. When you place an order you will receive two emails from us; one to confirm your order and one to let you know that your order has been dispatched. If you haven’t received them, please check your junk mail. You may have also accidentally entered an incorrect email address at the checkout, in this case please send us a note at info@hellaholic.com so we can adjust your details. Your tracing number will have been sent to you in a separate e-mail if you have requested it. Tracing numbers are not sent out automatically. Please ask at info@hellaholic.com and we will send it to you as soon as possible. We always, always try our very best to give you a good shopping experience and take great care when packing your orders, but we are human and sometimes mistakes happens. Please get in touch with us at info@hellaholic.com and we will sort matters out as quickly as possible. Include your name, order number and let us know what was wrong with your order. We’ll get back in touch as soon as possible! 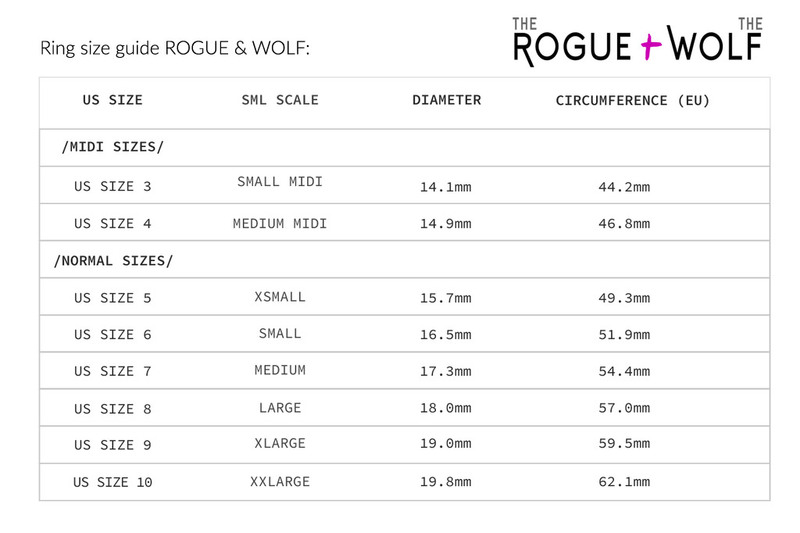 Each garment has it’s own dedicated Size Guide located in the product description. If you’re still unsure, please don’t hesitate to drop us an email at info@hellaholic.com. Email a list of your 5 favourite pieces from HELLAHOLICS.COM to info@hellaholic.com. Email info@hellaholic.com with a brief description of your store, Including web address, shipping address, other brands stocked etc. We are a proud supplier of dark and dreamy jewellery to an increasing number of shops around the world. Bulk discounts applies and you will always get a friendly and personal support.